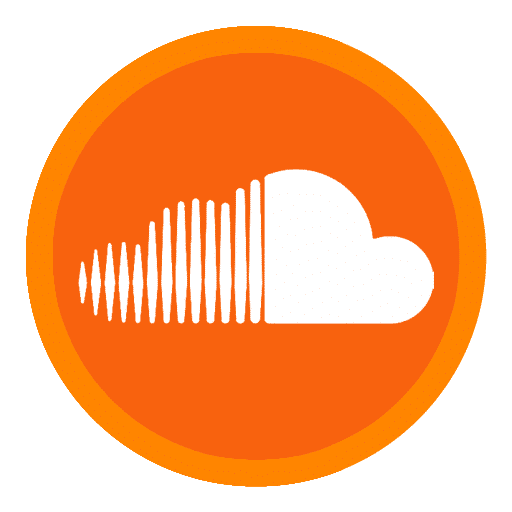 We will promote your Soundcloud account and username on many 3rd party marketing websites. You are guaranteed to get 5,000 new followers on your Soundcloud account within 8-10 days. 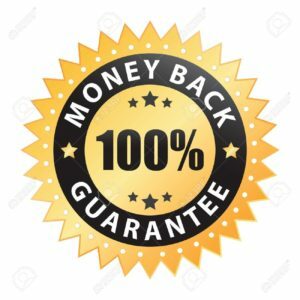 After you make your payment, it will normally only take us 8-10 days to successfully gain 5,000+ real Soundcloud followers for your profile.